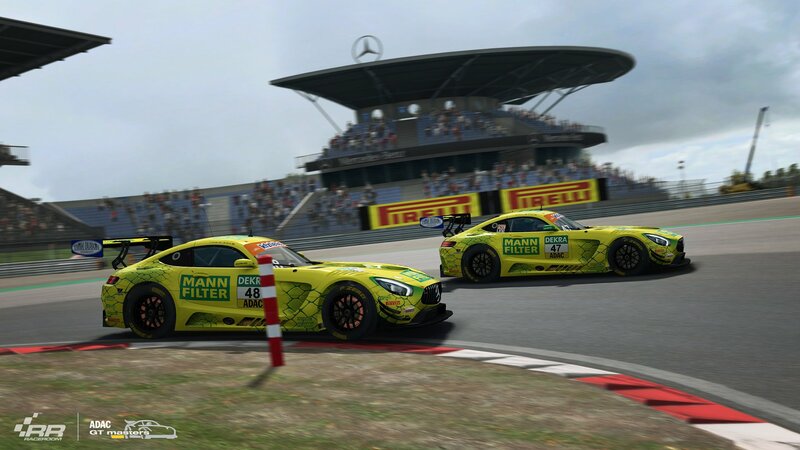 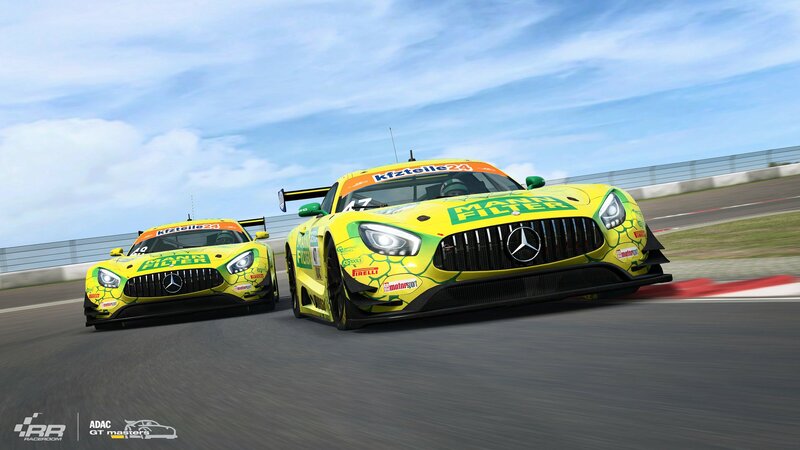 Sector3 Studios continues showcasing the car content of the upcoming 2018 ADAC GT Masters car pack for the RaceRoom racing simulator. 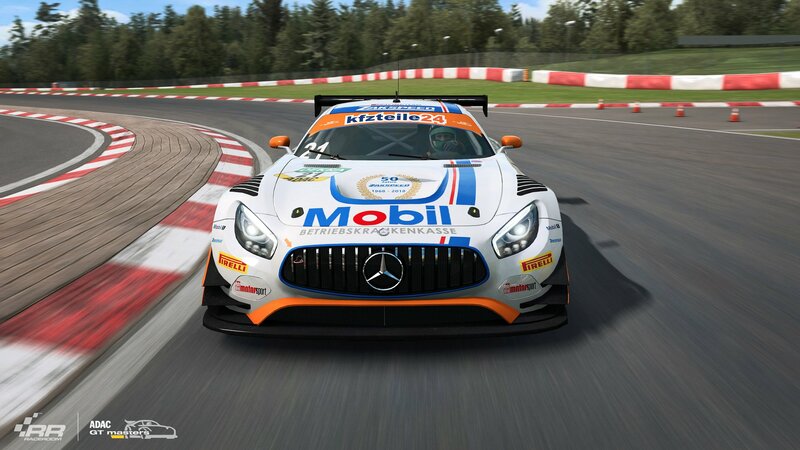 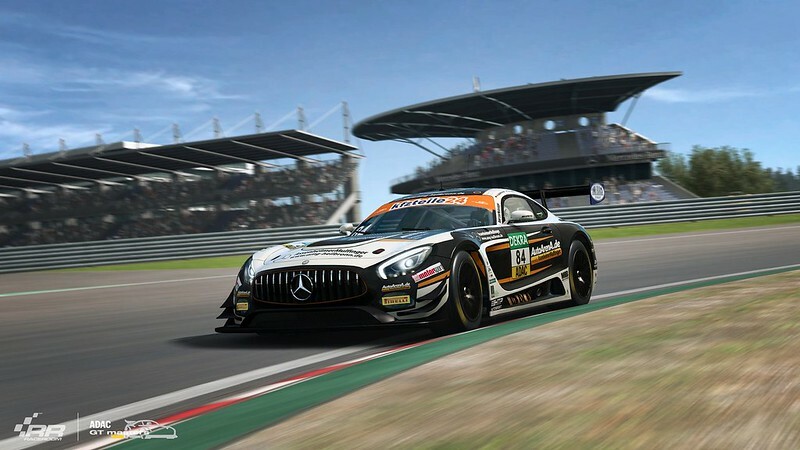 After already showing us some pretty impressive in-game screenshots of the BMW Motorsport M6 GT3 and Audi Sport R8 LMS teams, today we can admire some previews of the Mercedes AMG GT3 teams competing in the 2018 ADAC GT Masters championship, being HTP Motorsport, Mercedes-Benz Assenheimer Mulfinger, and Zakspeed. We will keep you posted when more info and previews become available.